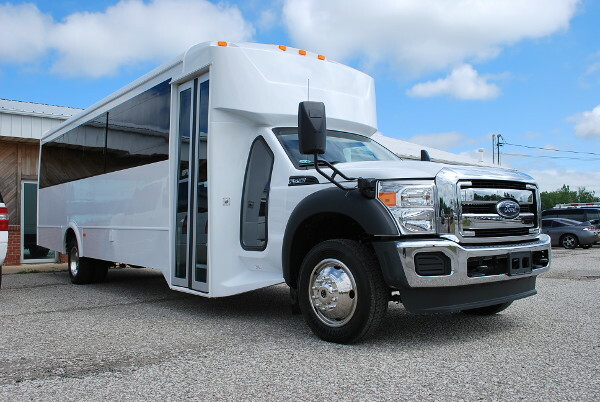 Looking for a charter bus in Murfreesboro can be a laborious task. 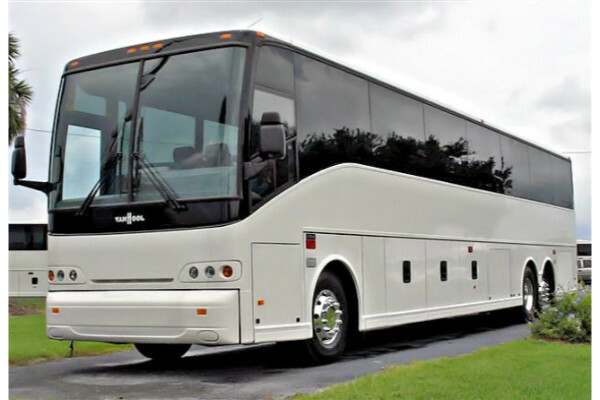 Our charter bus company will relieve you of the hassle that comes with a repeated search for a suitable charter bus service. 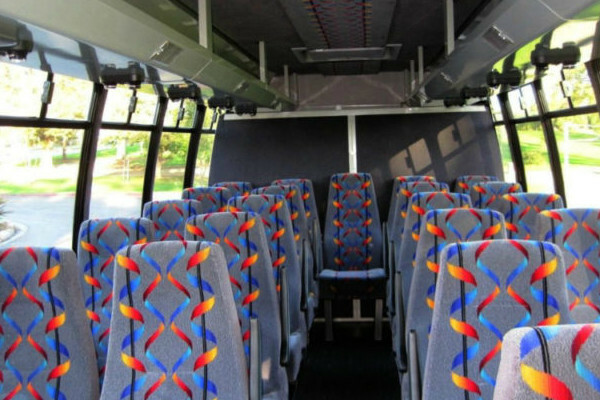 Our company offers a variety of charter buses, school buses minibus rentals, and shuttles to cater to your specified needs. 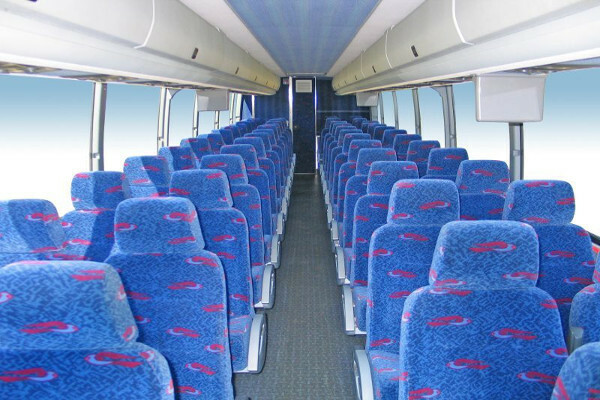 All our charter bus rentals in Murfreesboro are affordable for all classes of customers. 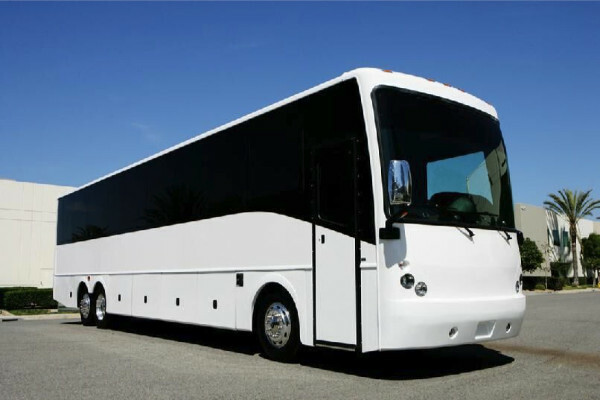 Additionally, you will enjoy a comfortable ride from professionally trained chauffeurs and bus assistants. 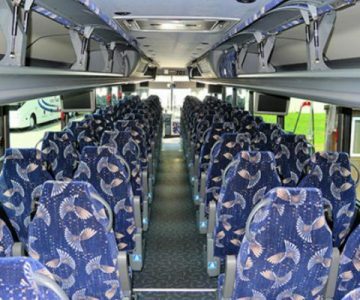 Any client seeking charter bus rentals gets a chance to enjoy a wide range of buses to choose from. 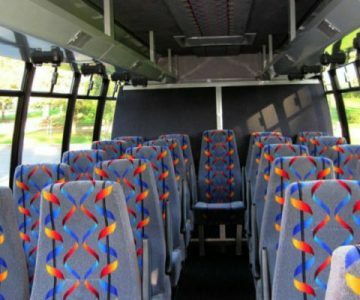 Our charter buses, shuttle buses, motor coaches, school bus rentals have various unique features and amenities sufficient for a comfortable and relaxing journey. 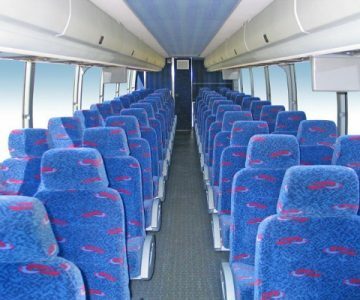 Depending on the make and model, our buses also have ample seating space of between 30 and 50 passengers for the number of people you are traveling along. 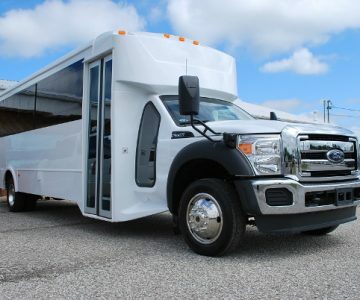 Be sure to see what charter buses in Palmyra, TN are available to rent. Night on The town – Do you need a bus for your night out in the city? 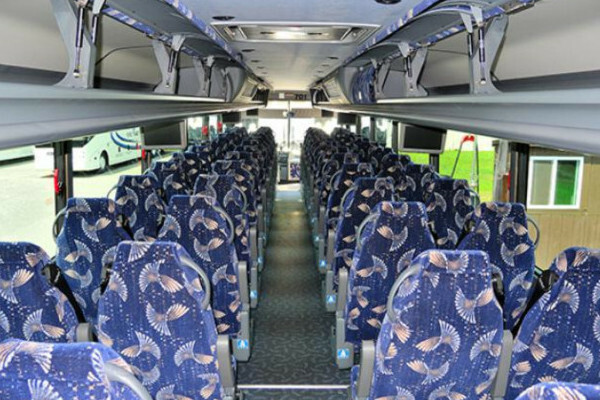 Our charter buses are available your fun evening trips around town. Enjoy a hot ride through the city streets to a club or party venue of your choice. Anniversaries – Spice up your anniversary party with a high-class ride for you and your guests and make the memories of the day more special. We will make your dream come true by giving the luxurious trip that you deserve. Kids Parties – Imagine how your kids will feel riding on an executive charter bus to their friend’s parties? 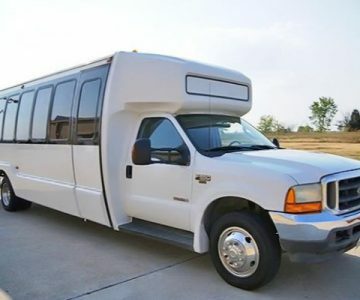 For the kids to have fun trip rent our charter buses. Weddings – Our charter bus company will handle all transport arrangements for your guests in the most professional way such a day requires. Airport transportation – Your travel schedule is essential. 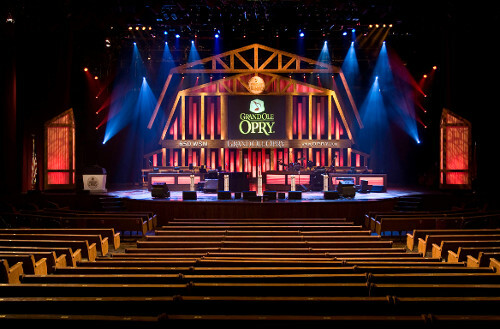 We ensure that our charter bus will be at your doorstep on time for timely arrival at Nashville International Airport. 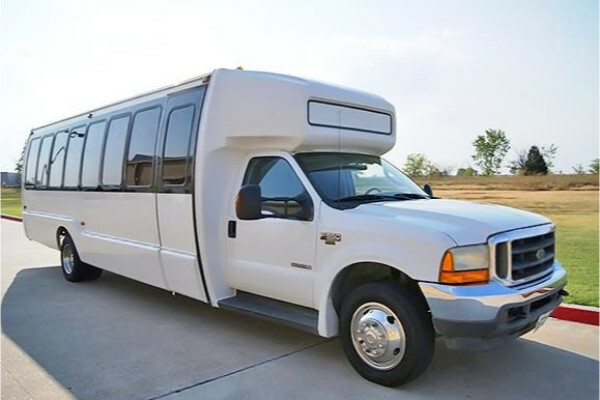 We will also provide you with transportation in our large shuttle buses back to your residence on your return. Prom and Homecoming parties – Our qualified driver will give you a luxurious ride to your high school dance venue in style. We will make your stylish arrival at the party the highlight of the night! 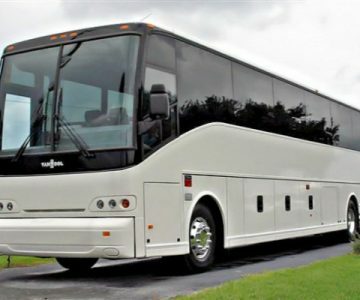 Pricing our charter bus services with charter bus rates that favor our client’s budget and goals is our ultimate policy. 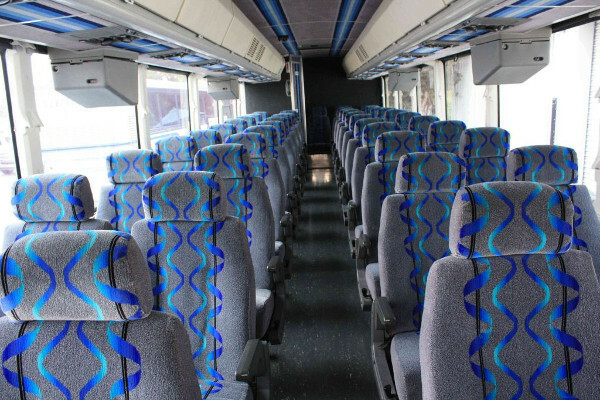 Our charter bus prices categories depend on the type of bus, hours of service, bus destination and the number of people traveling on the bus. To benefit our clients, we offer unique packages and discounts for regular clients and different events. 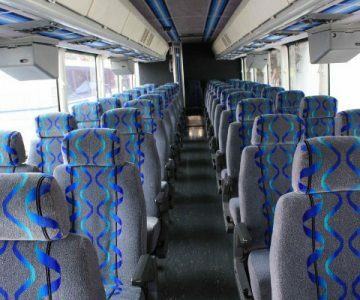 You can get a quote on our charter bus prices by filling the form provided below or by calling our customer care team of experts. 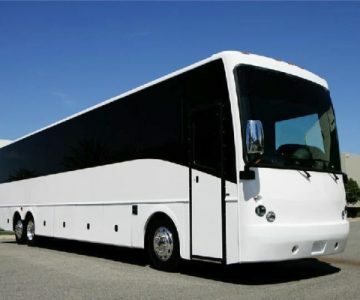 We also have charter bus rentals in Mt. Juliet, TN. Rutherford County Convention and Visitors Bureau – a great place to learn lots of things, hold meetings and enjoy quality food and beverages. AMC Murfreesboro (2626 Cason Square Blvd, Murfreesboro, TN 37128) – an auditorium with 3d Screens to watch quality movies. 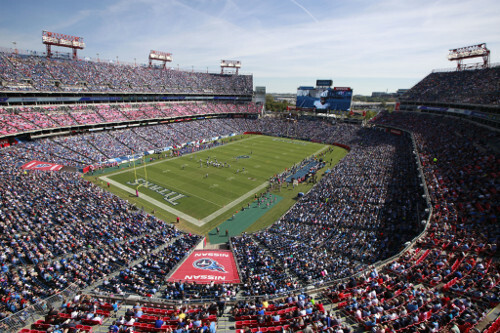 Johnny ‘Red’ Floyd Stadium (1500 Greenland Dr. Murfreesboro, TN 37130) – a beautiful stadium where you can watch a great football match with friends or family.